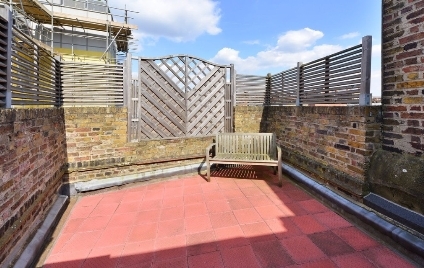 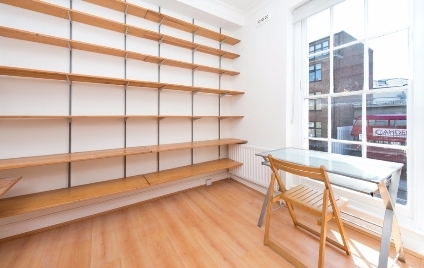 FABULOUS TWO DOUBLE BEDROOM UPPER MAISONETTE with study room and LARGE PRIVATE ROOF TERRACE set in the heart of Camden Town. 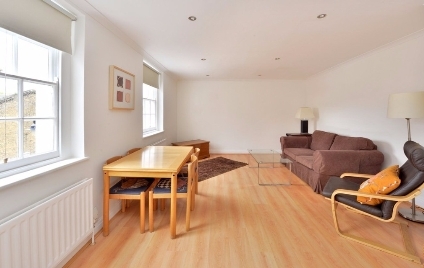 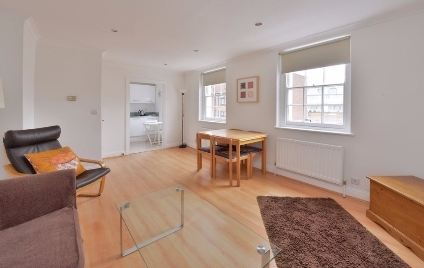 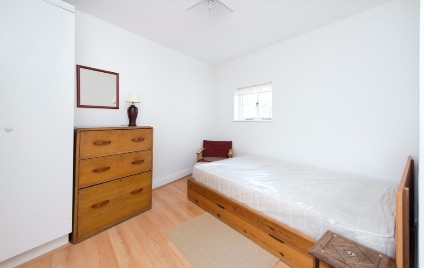 Conveniently situated only moments from Camden Town Underground and all the amenities Camden has to offer. 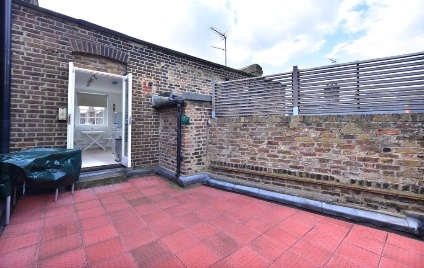 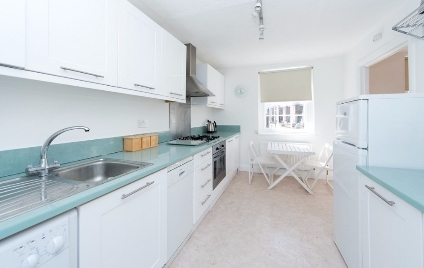 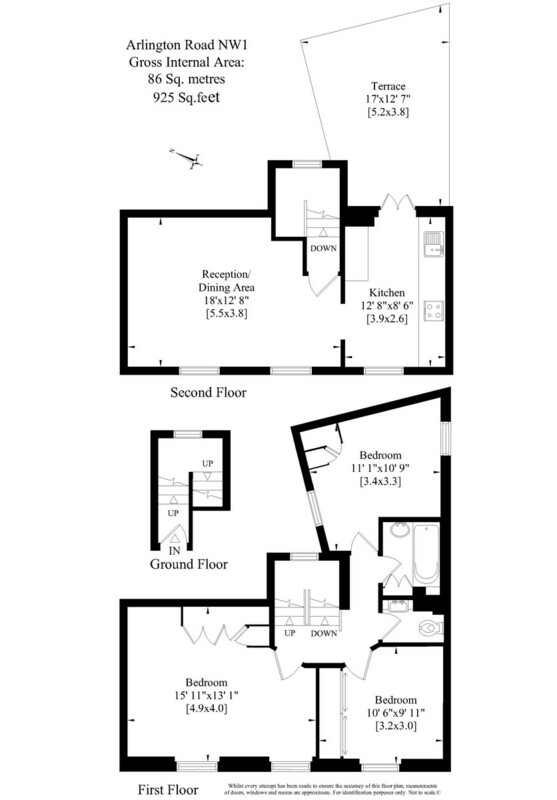 The property offers two double bedrooms and additional study room / third bedroom, with wood flooring throughout, modern bathroom, a separate WC and a large bright reception leading on to a fully fitted kitchen and roof terrace. 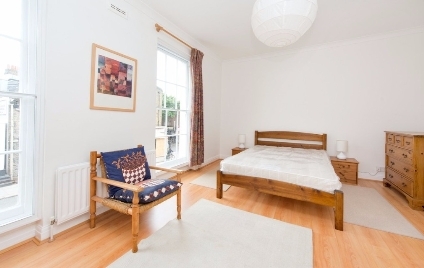 Arlington Road is ideally positioned for access to Regent's Park (through Gloucester Gate), Primrose Hill (along Gloucester Avenue or a canal-side walk) or the very vibrant Camden.